Family law mediation can offer several advantages including staying out of court, reduced legal fees and less stress. If children are involved, mediation helps set a tone of cooperation that is essential for successful co-parenting after two parents split up. Because mediation is voluntary and cooperative, there are unique opportunities to work together in creating solutions. For example, spouses may agree on alternative ways of satisfying child and spousal support obligations. Or, by agreeing on how assets are divided, spouses may be able to reduce their overall tax bill. Mediation works because the parties are ready to make it work. As experienced mediators, we can help you assess whether mediation is appropriate in your case. 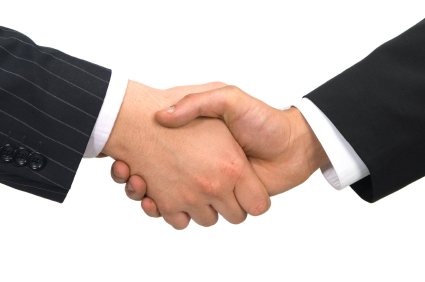 Both attorneys have a strong background in mediation and have successfully mediated hundreds of cases. We can help you achieve a fair and balanced outcome without the expense, time and stress of going through the court process.